Argan oil is extracted from the pips and seeds of the fruit from the argan tree, which thrive exclusively in southwestern Morocco. It is considered one of the most precious oils of the world, the healing effect on the skin and hair (coat) has been proven. This is due to the high vitamin E content and the ferulic acid, which are also strong antioxidants. 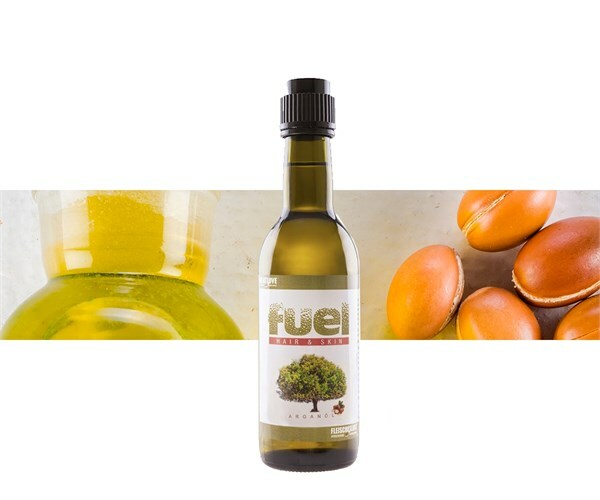 In addition, argan oil is proven to help lower cholesterol. 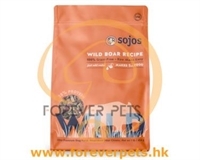 Internal use: Feeding recommendation per pet per day: 0.3 ml per kg body weight, maximum 12 ml mixed with the feed.